The Technical University of Cluj-Napoca is the coordinator of the project and participates in the project with 3 research groups: the speech processing group, the natural language processing group, and the image processing group. Each group plays an essential role in the development of the application and their individual expertise makes the objectives of the project possible. Fortech is the industry partner and leader of the research activities dedicated to the development of web-based services for speech synthesis, and modules integration into the use case scenarios for accessing the web services from mobile devices. 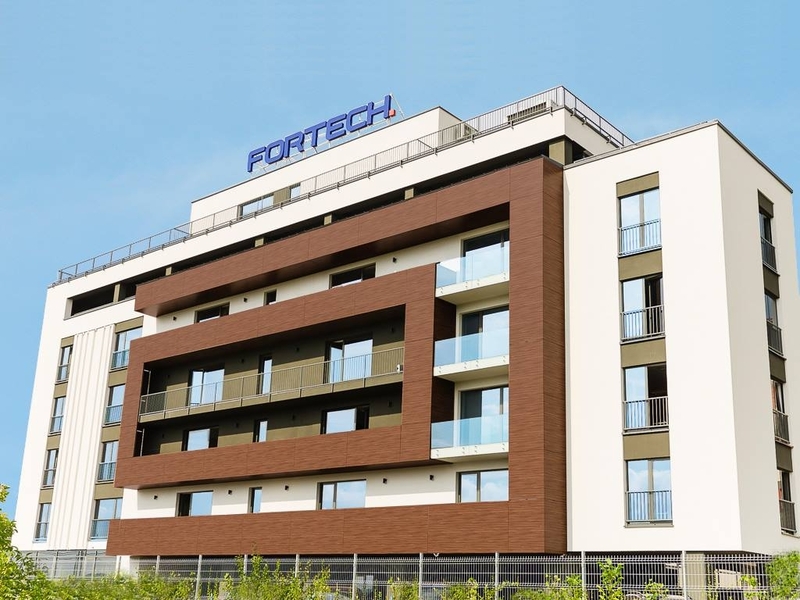 Fortech directly collaborates with the speech processing research group from Technical University of Cluj-Napoca in order to transfer the academic research into future commercial applications. The medical research team from the University of Medicine and Pharmacy offers the access to the target users investigate their needs from such an application. They will offer support for the recordings of the audio data base, and they will participate in the pilot tests with the end-users. The team wishes to exploit their rich experience with laryngectomized patients, and to offer them an assistive technology that will change their life quality. The research team from the Department of Clinical Psychology bring in the project a high and unique expertise on the psychological factors involved in the human-computer interaction. They collaborate closely with the technology group from Technical University of Cluj-Napoca and with the medical group from University of Medicine and Pharmacy to investigate the technology's psychological factors which have an important role in improving their medical condition. Cognitive and communicative aspects will be investigated for the end-users and input for technology development will be provided. The research group is interested to follow one of its main goals, that of disseminating evidence-based psychological practices to a new target group that might have great benefit from such services.